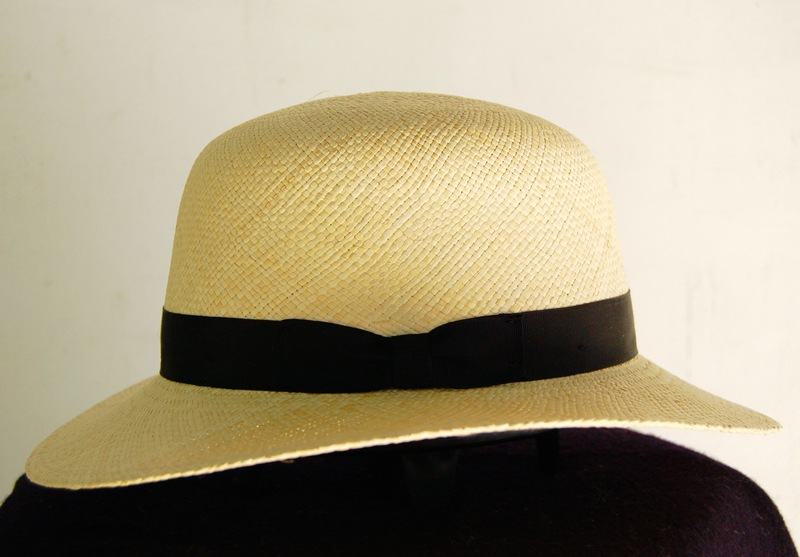 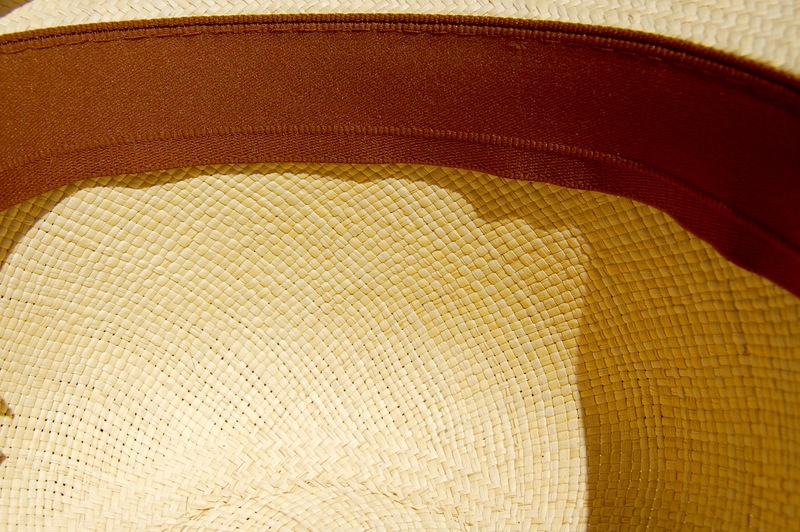 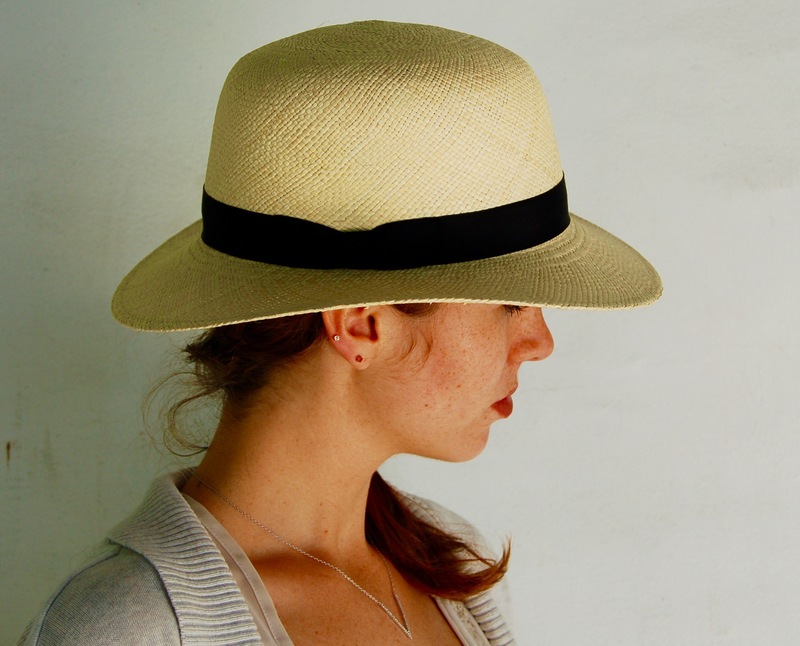 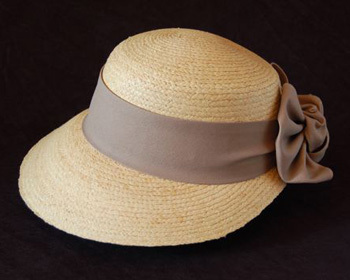 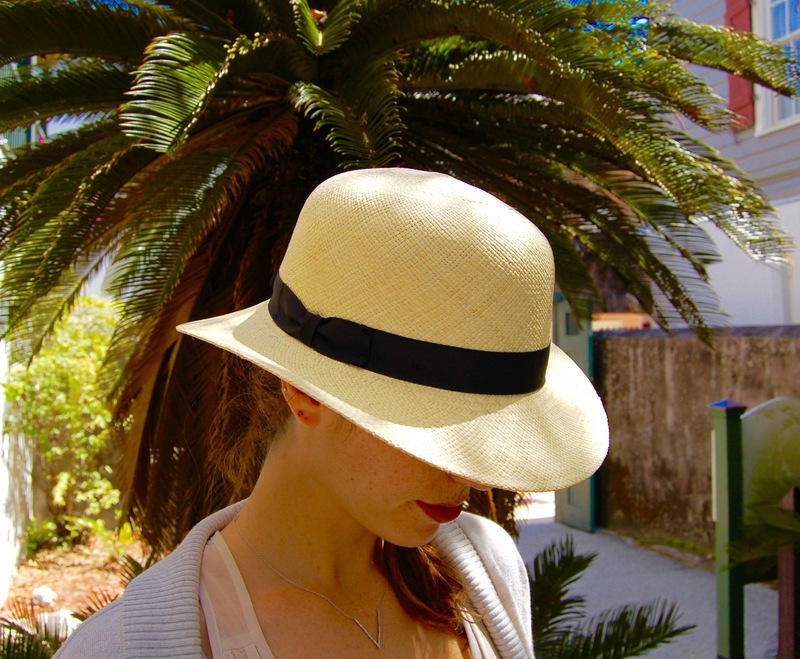 Our Custom Ladies Panama Hat was designed to look stylish and offer plenty of sun protection. 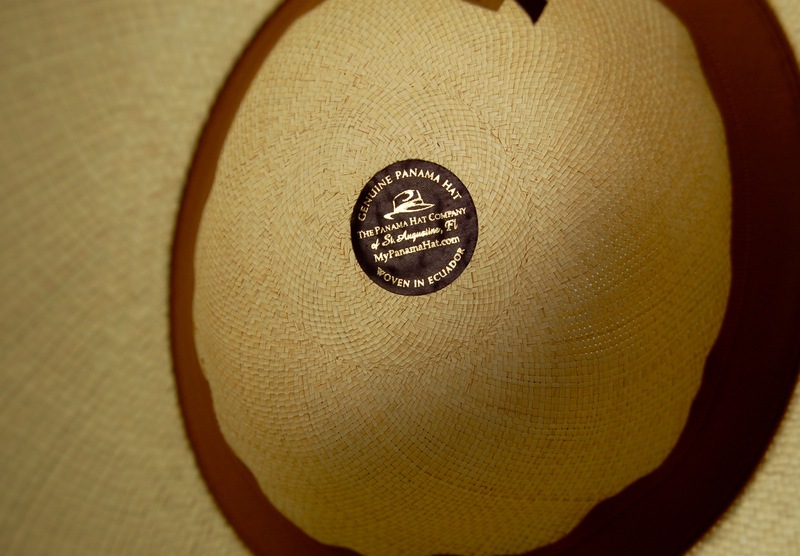 The 2 1/2” standard sized brim is not to big and not too small. 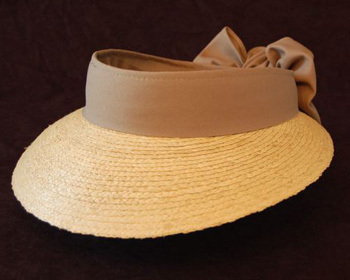 It comes with a fitted Vom Bauer sweat band for comfort.